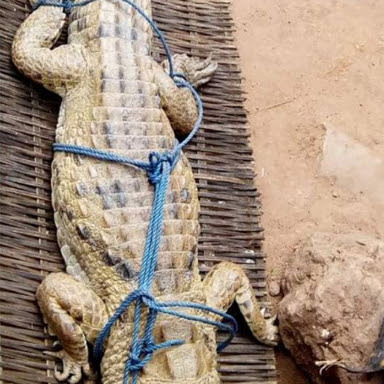 Christmas came early for a local farmer in Cross River state yesterday when he caught a mid-size crocodile. 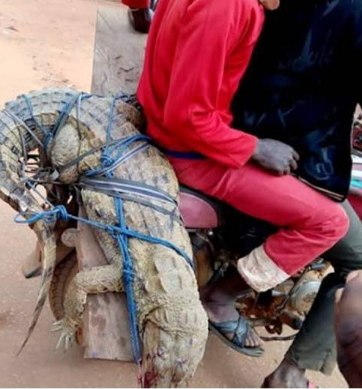 Mr Lukman Idagu who uploaded the photos on FB yesterday however mistook the crocodile for an alligator. 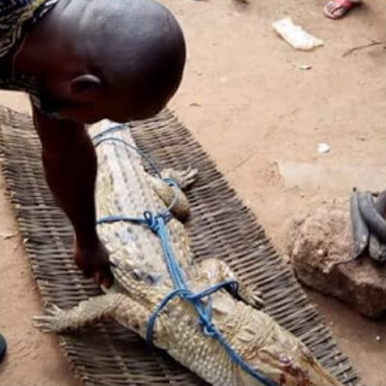 He said the reptile was captured in Ukell, a farm settlement located in Yale LGA of Cross River state. 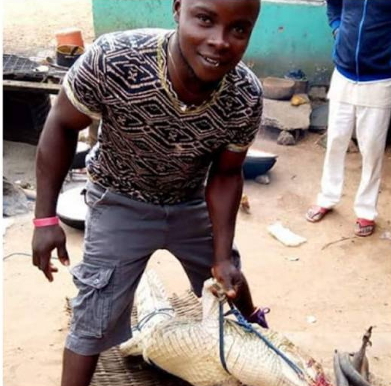 THIS one na farmer/Hunter O men eiih… Soup don correct for you my brother. 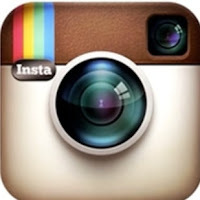 Its well with your stomach. Hahahahahaha merry Christmas oga hope we are invited.